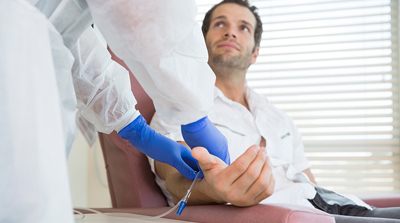 EDTA Chelation therapy also known as natural EDTA therapy is a mix of natural IV infused vitamins and minerals the body needs to sustain its organisms and distribute them through other body parts that require enhancement in their functions. EDTA binds to heavy metals and minerals in the blood stream so that they can be excreted in the urine. 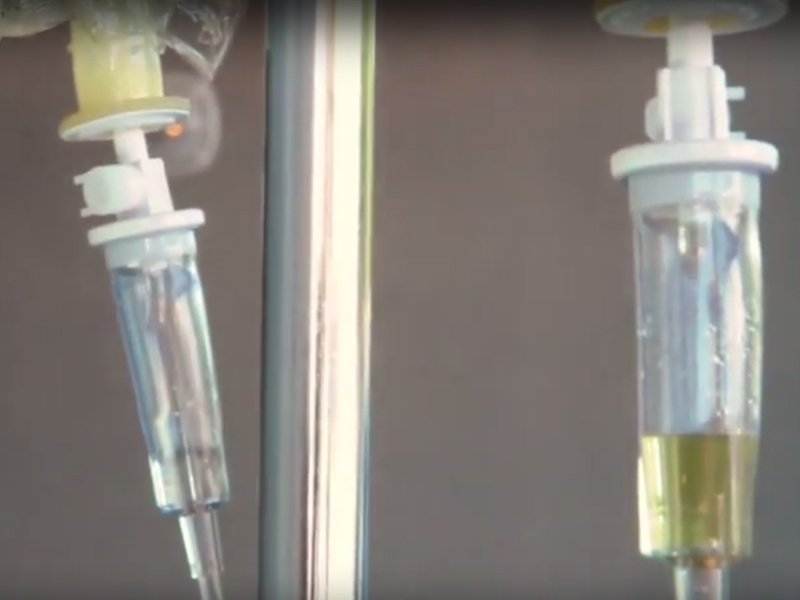 HGH Mexico Clinic uses EDTA Chelation Therapy delivered through infusions administered by our board certified physicians according to the patients individualized needs. It includes high doses of antioxidant vitamins and mineral supplements. 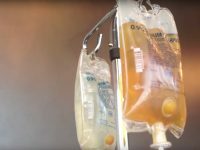 EDTA Chelation therapy also known as natural EDTA therapy is a mix of natural IV infused vitamins and minerals the body needs to sustain its organisms and distribute them through other body parts that require enhancement in their functions. EDTA binds to heavy metals and minerals in the blood stream so that they can be excreted in the urine. HGH Mexico Clinic uses EDTA Chelation Therapy delivered through infusions administered by our board certified physicians according to the patients individualized needs. It includes high doses of antioxidant vitamins and mineral supplements. Can stem cell therapy cure my cancer? Differentiated stem cells such as dendritic on NK cells can provide patients with personalized tumor-attack defense to eliminate cancer. Non-differentiated stem cells can inversely have a counter effect because `cancer cells can benefit from the stem cells natural ability to self-renewal to continue to spread across and multiply. How can differentiated stem cells (immunotherapy) help me with my cancer? Immunotherapy will use your own body’s immune system to create specialized stem cells that will actively search for malignant cancer cells to eliminate them. Can cellular therapy or immunotherapy help me with my specific cancer type? Yes, immunotherapy fights cancer at the cellular level regardless of metastasis. For more information about this, please fill out our medical history form so that our medical staff can evaluate your case for free. Will immunotherapy help me regardless of the stage of my cancer? Is immunotherapy better that other cancer therapies? Dendritic cell therapy works best as a synergistic therapy with treatments such as hyperthermia but cannot be combined with other therapies like IPT. Immunotherapy’s proactive nature has made it highly successful where other therapies have fail. Patients are also required to be off chemotherapy for at least 4 weeks before and 2 weeks after this treatment. For more information about this, please talk to our doctors that will provide a detail treatment plan that is right for you. Who needs EDTA Chelation therapy? 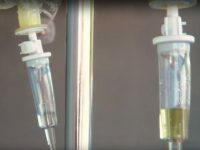 EDTA Chelation involves intravenous injections of a specific chelation agent called Ethylene diamine tetra-acetic acid, which is a synthetic amino acid. The introduction to this agent into the body reduces the damage effects of oxidative stress on the walls of the blood vessels. This procedure helps improve blood vessel functions therefore optimizing the correct distribution of vitamins and mineral levels in the body. This procedure mainly compensates the low production of natural performance in heeling, energy levels, and other type of conditions. Regular Chelation treatments help your body promote better cell function and regenerative factors. Is EDTA Chelation therapy right for me? EDTA is used mainly to remove heavy metals from the body, specifically mercury. Symptoms of required doses of EDTA in the body include shortness of breath, heavy migraines, regular headaches, long-term healing conditions, constant blurred eyesight and skin decay.